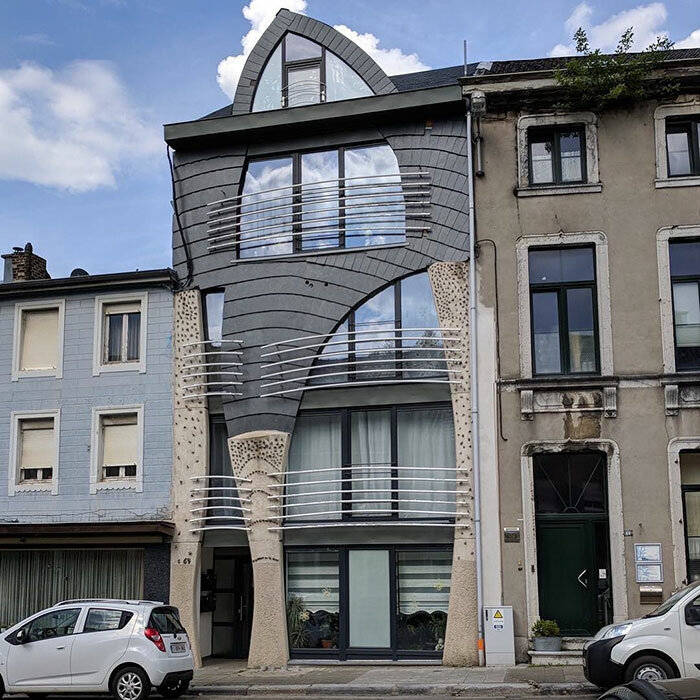 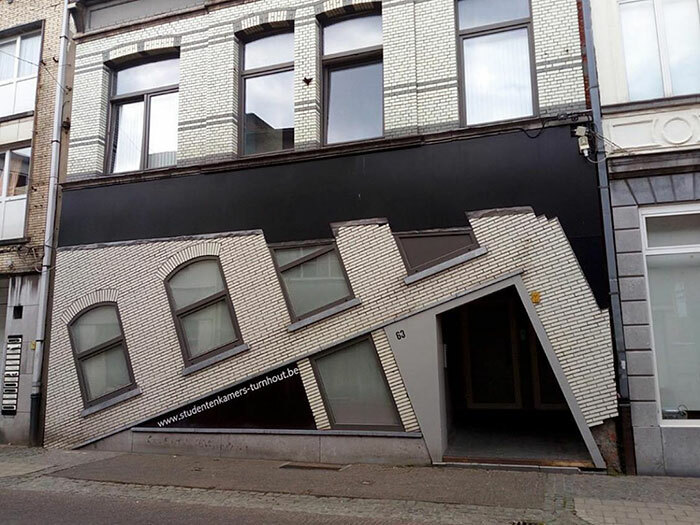 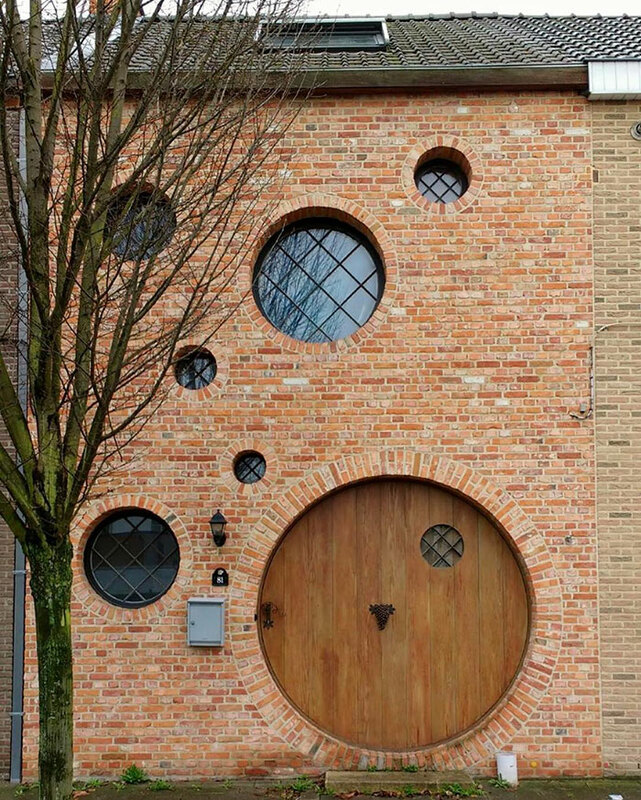 Thanks to blogger Hannes Coudenys and of course the architects themselves, Belgium became notorious for its quirky buildings. 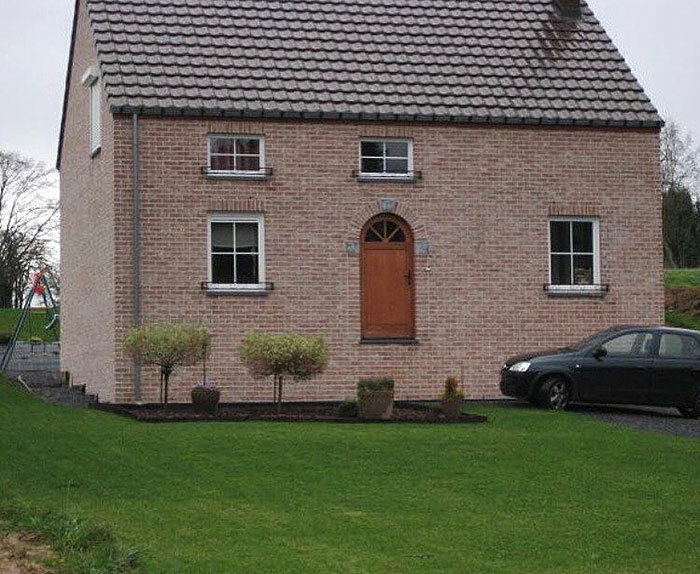 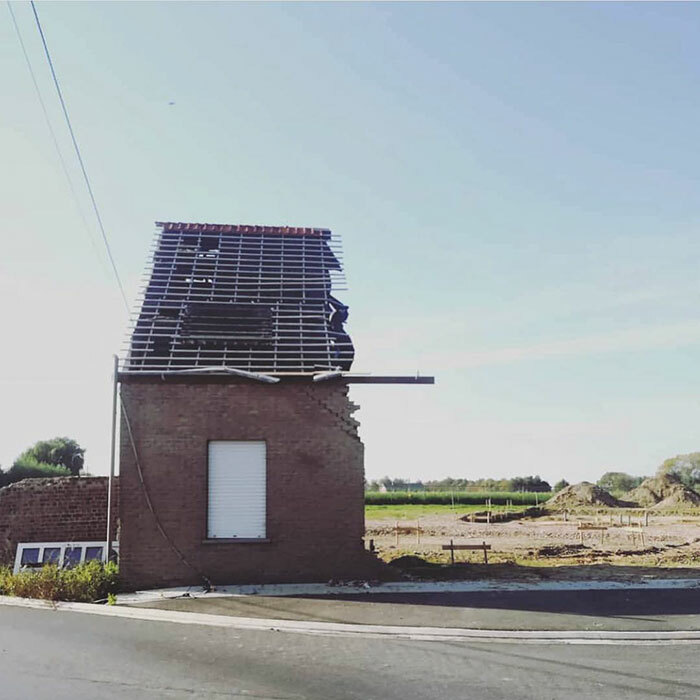 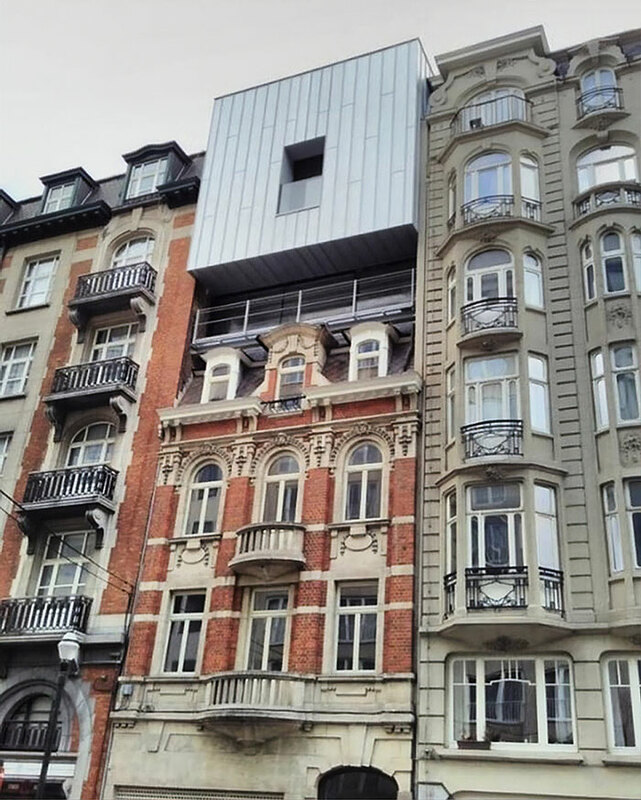 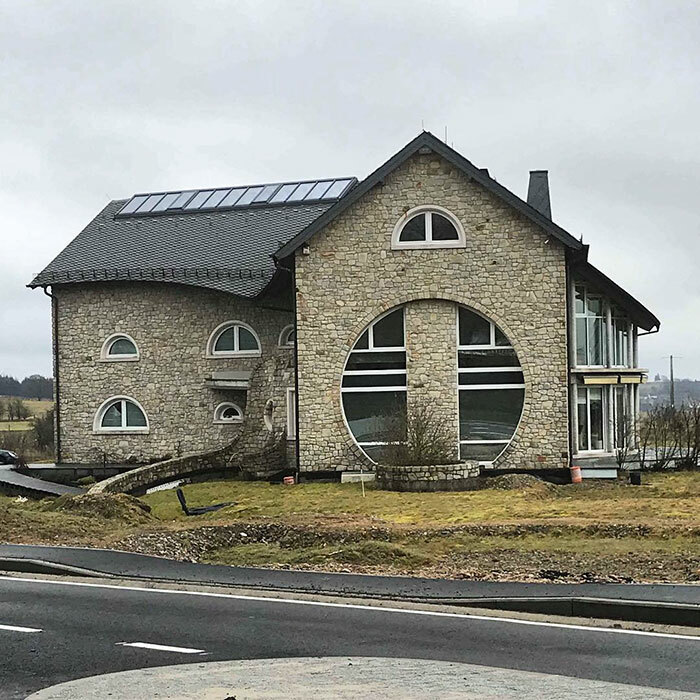 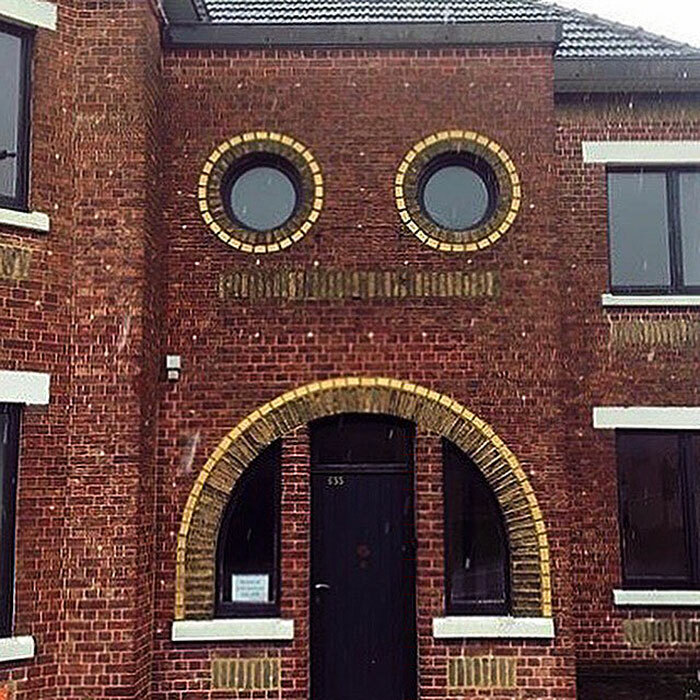 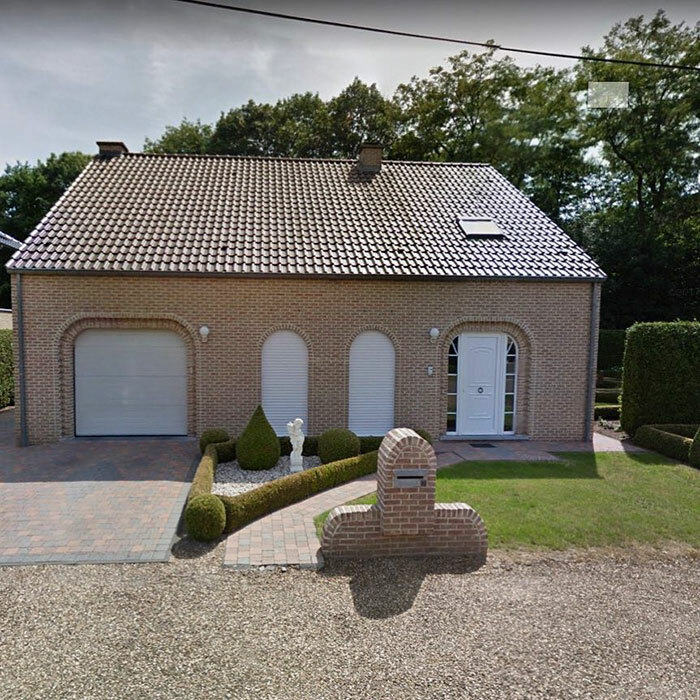 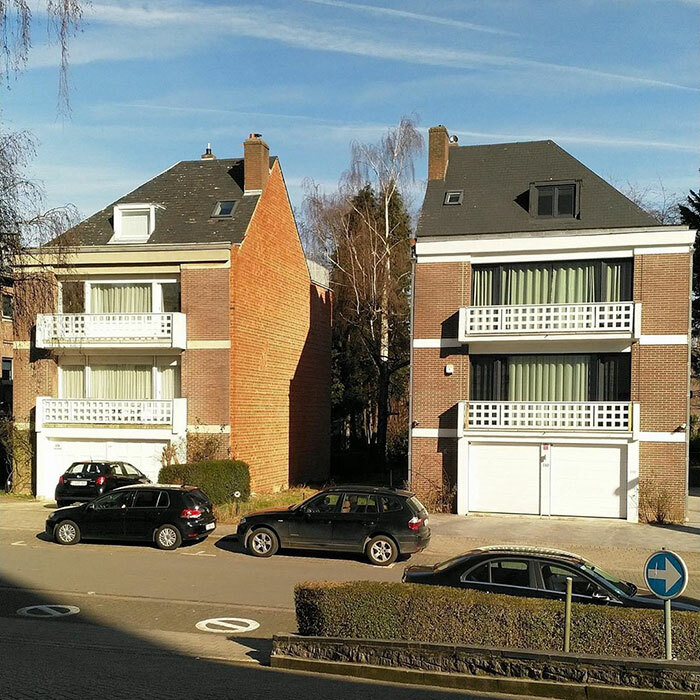 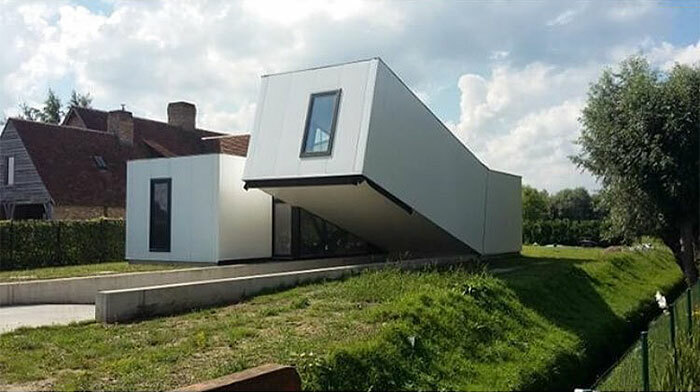 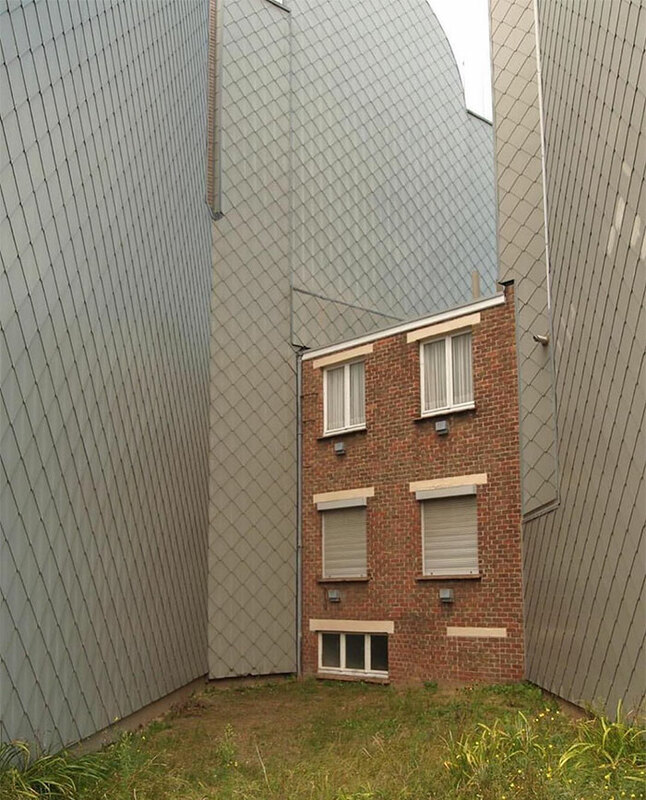 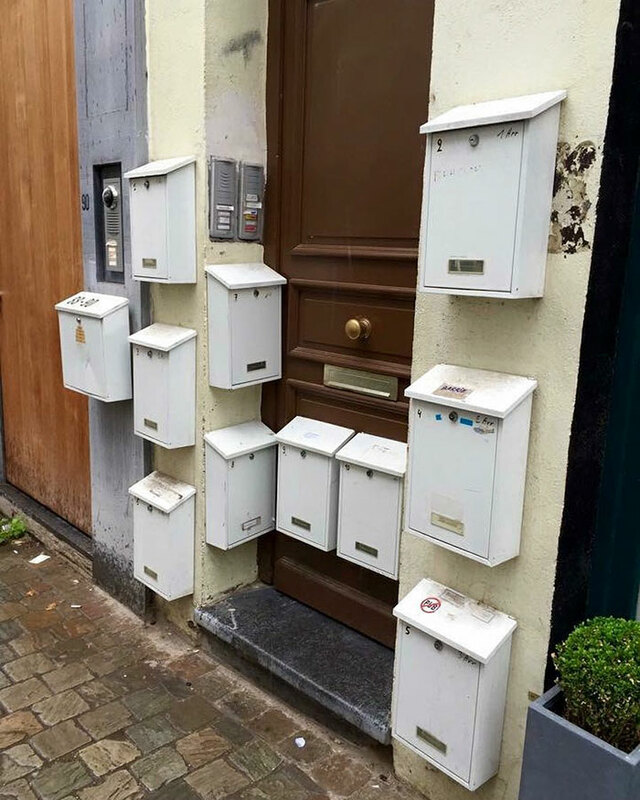 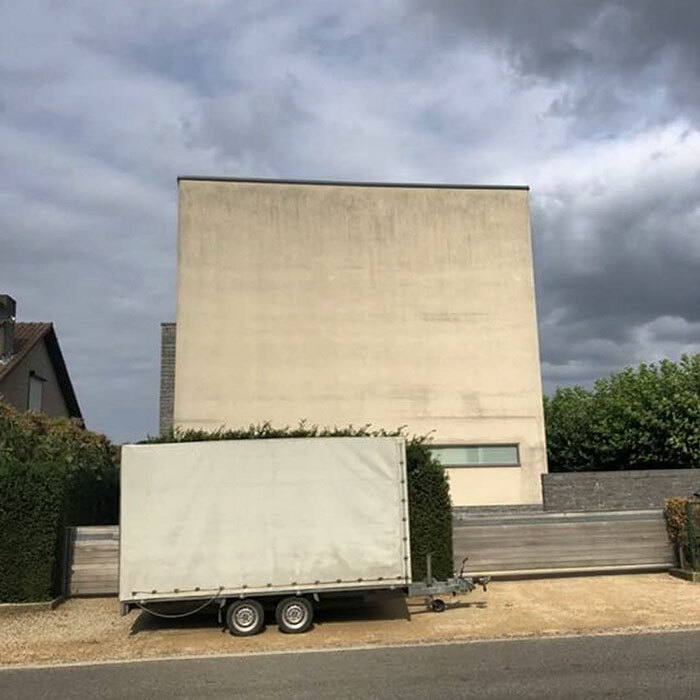 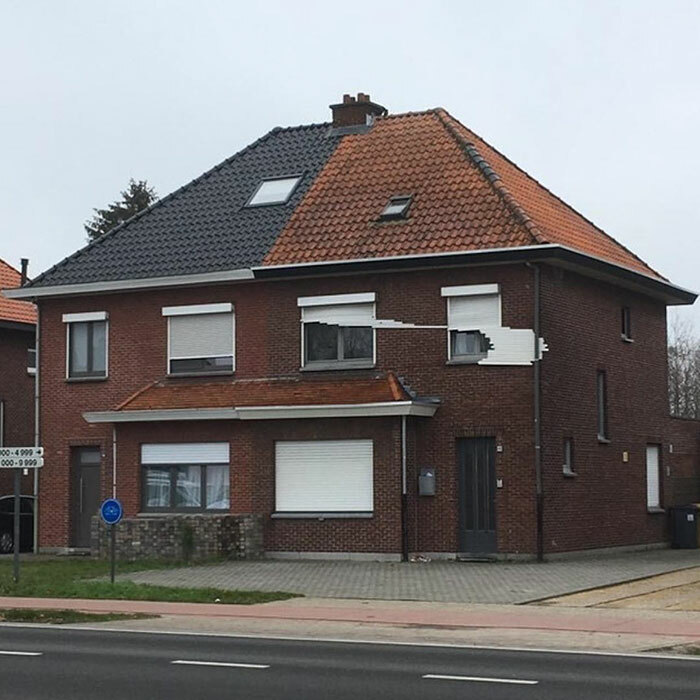 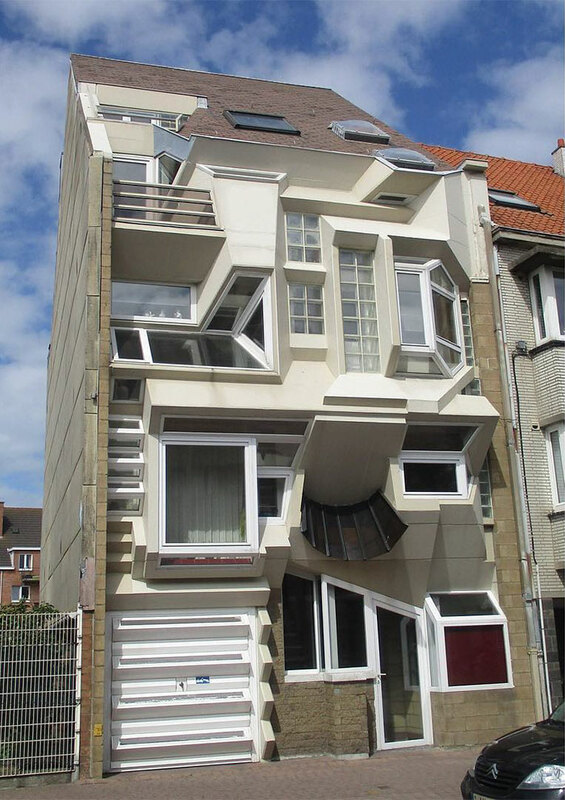 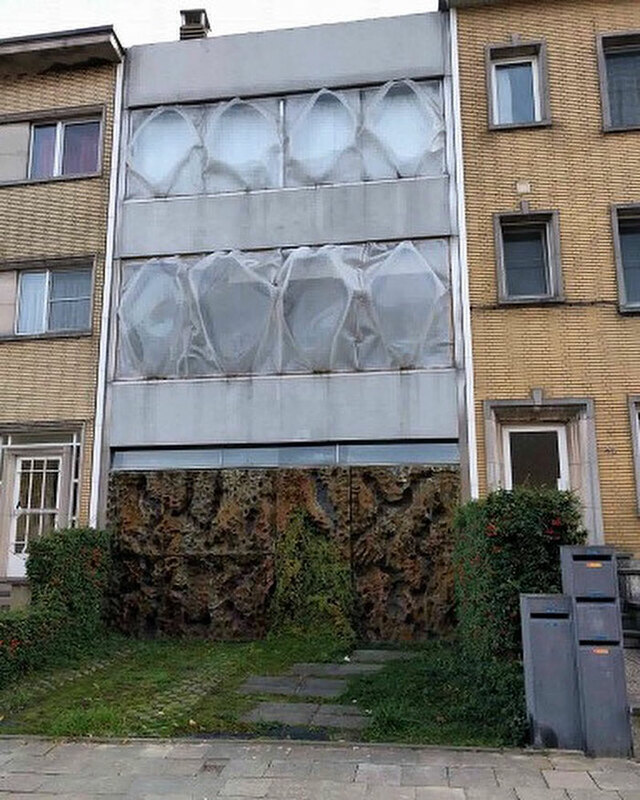 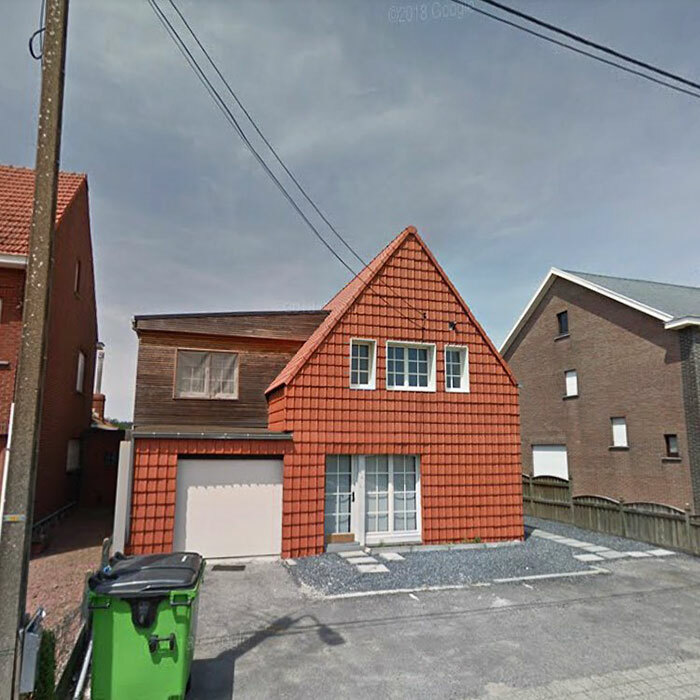 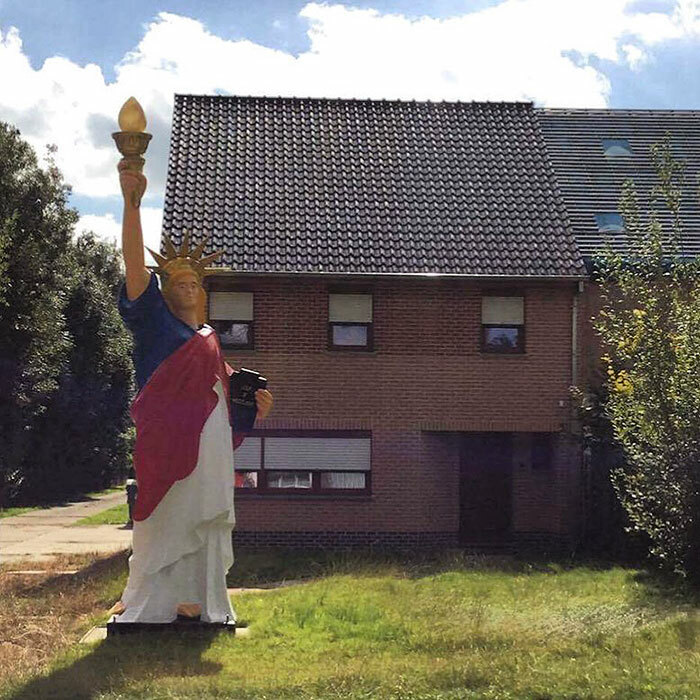 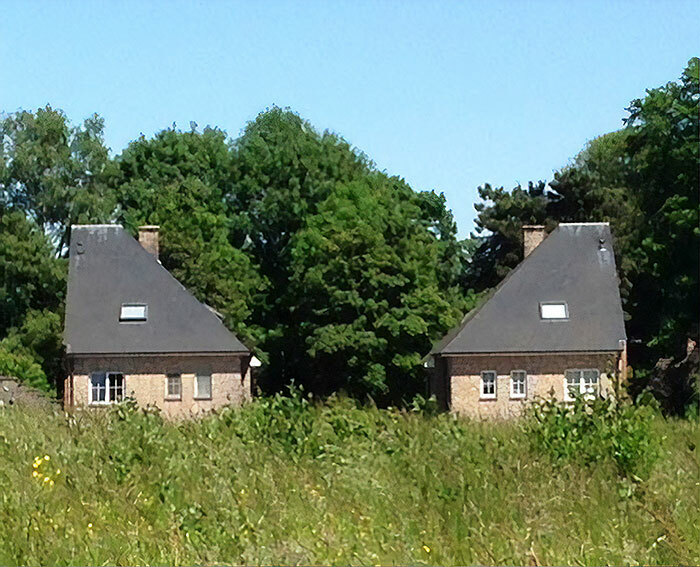 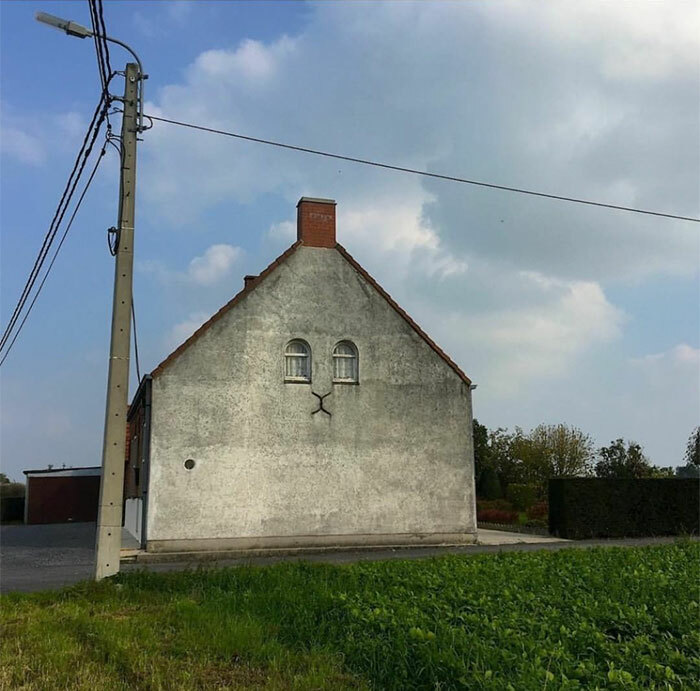 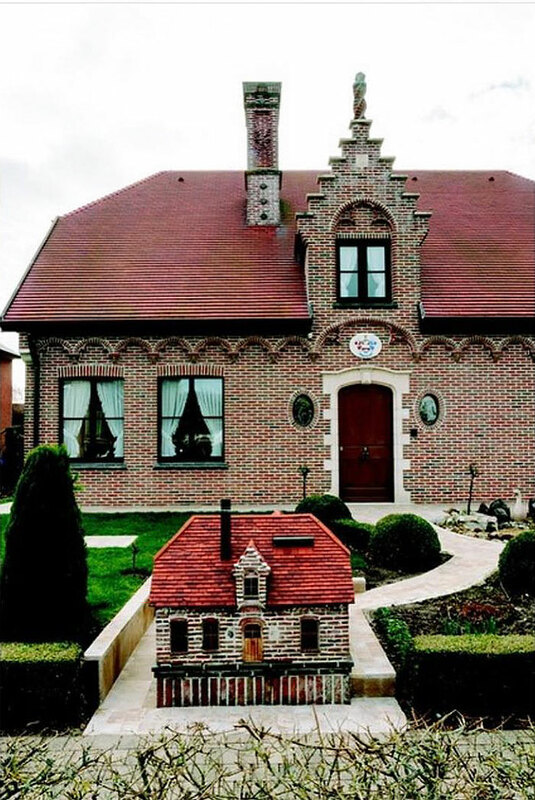 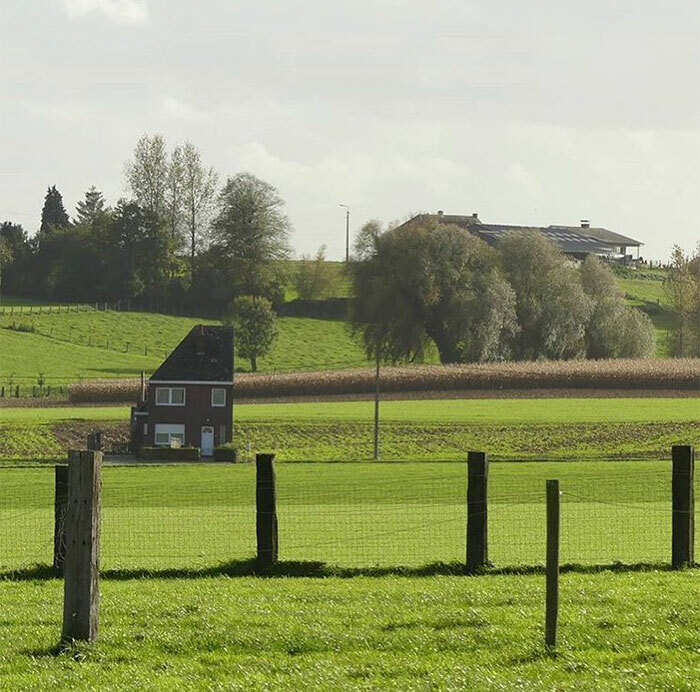 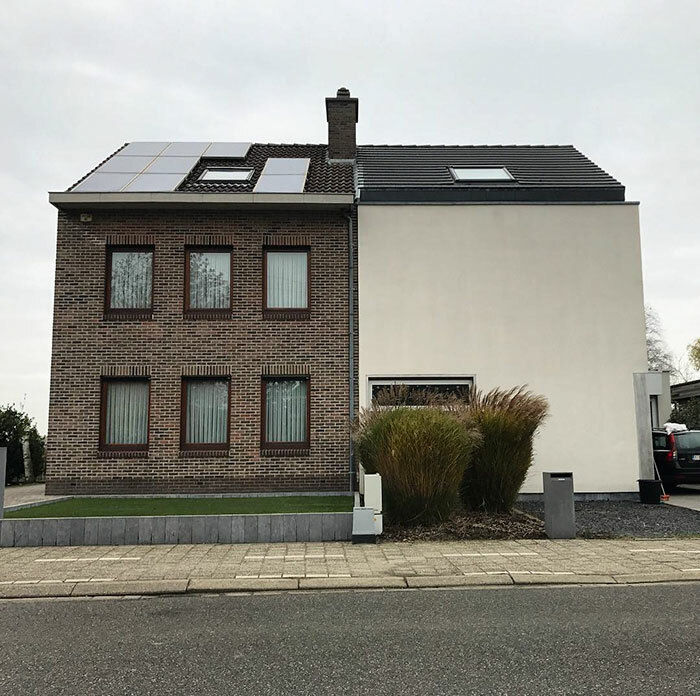 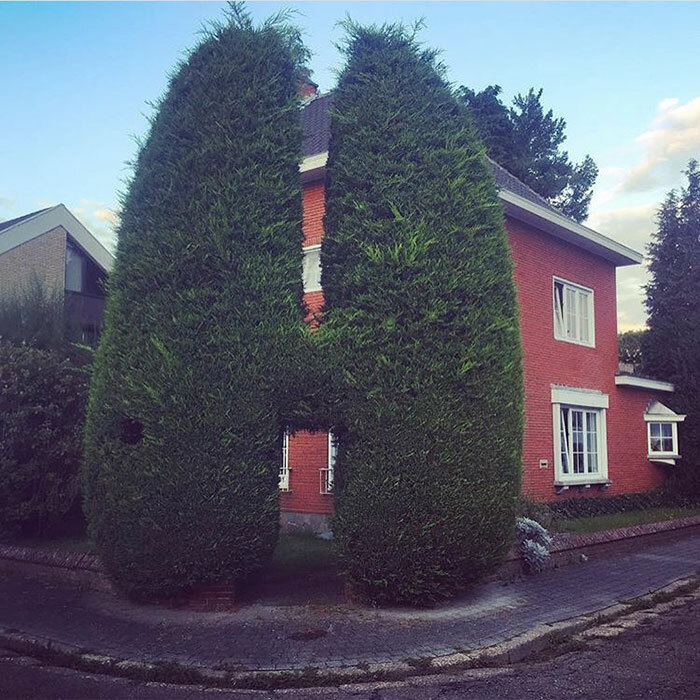 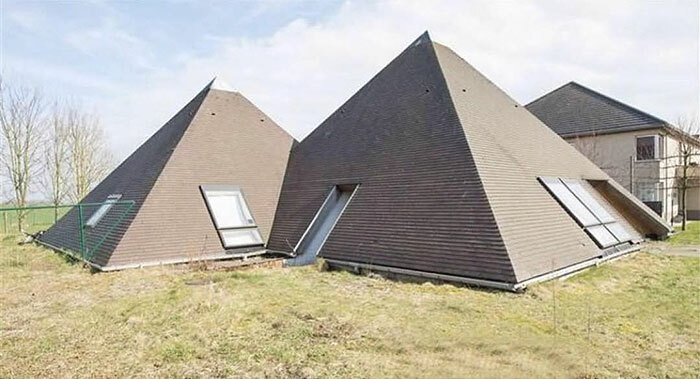 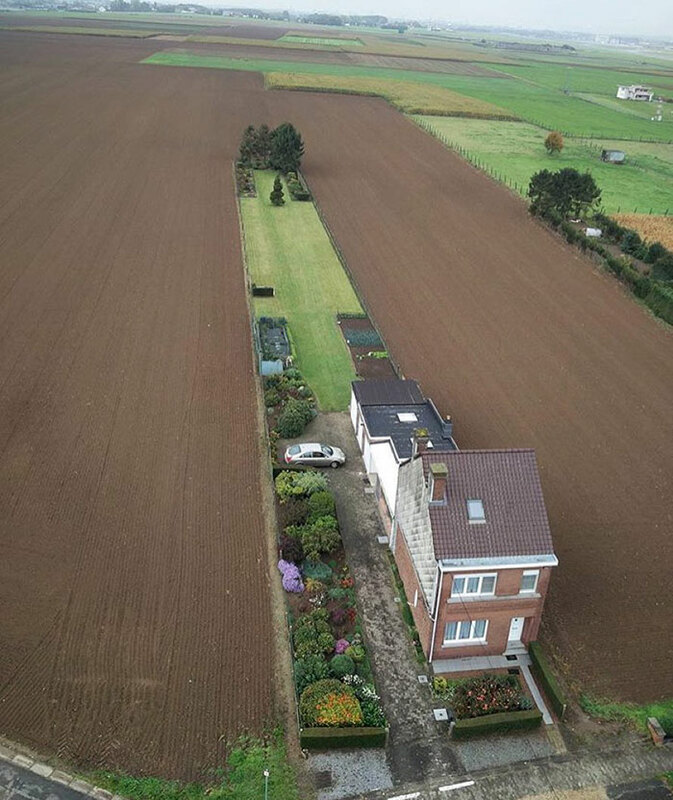 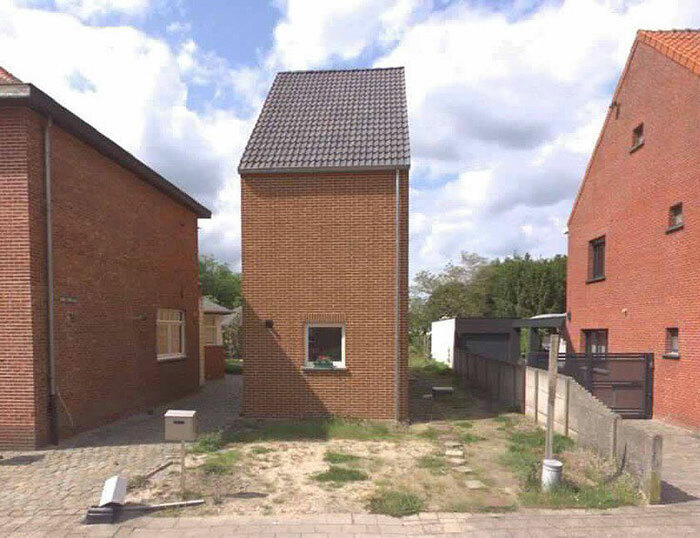 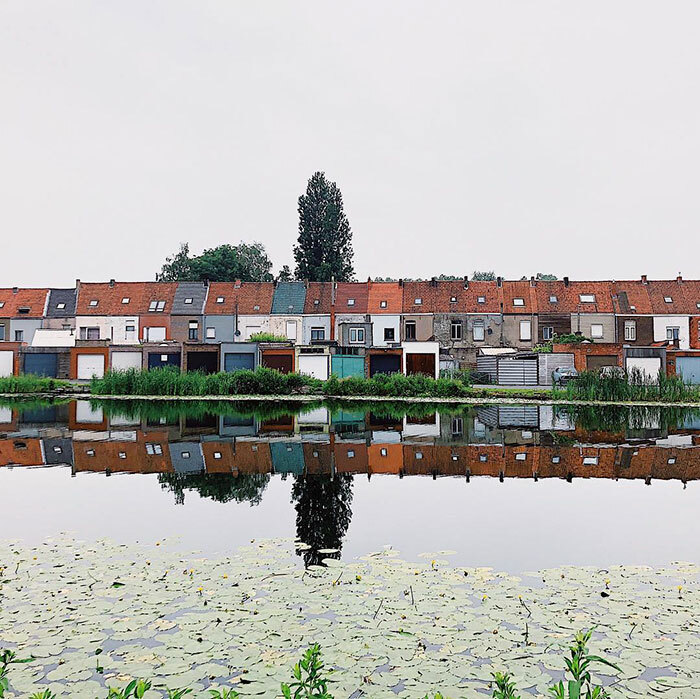 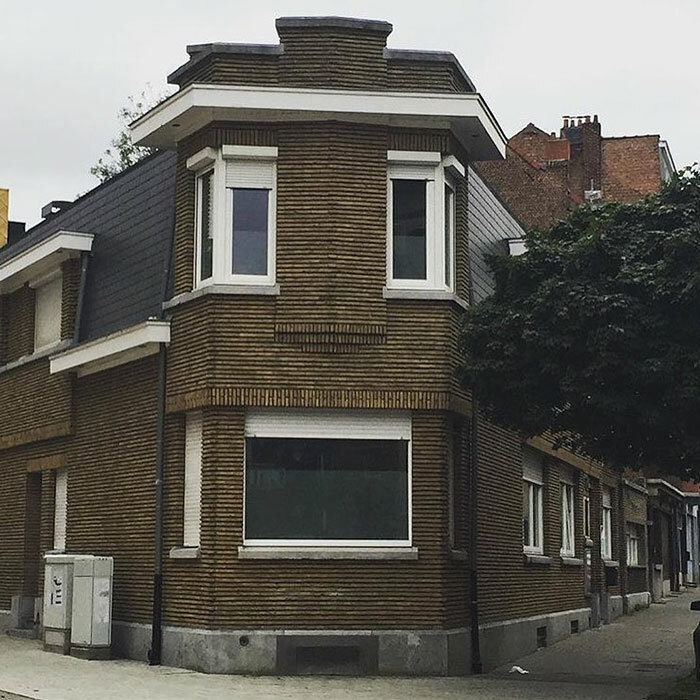 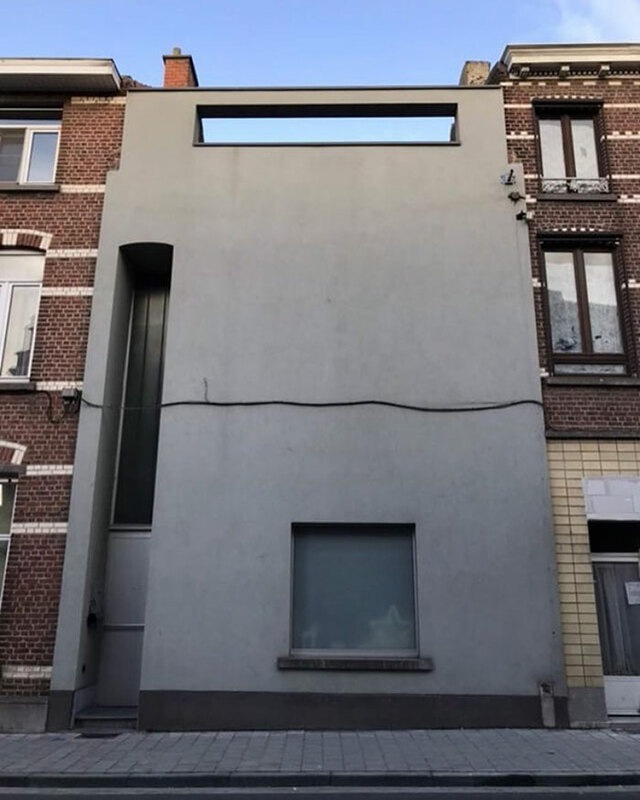 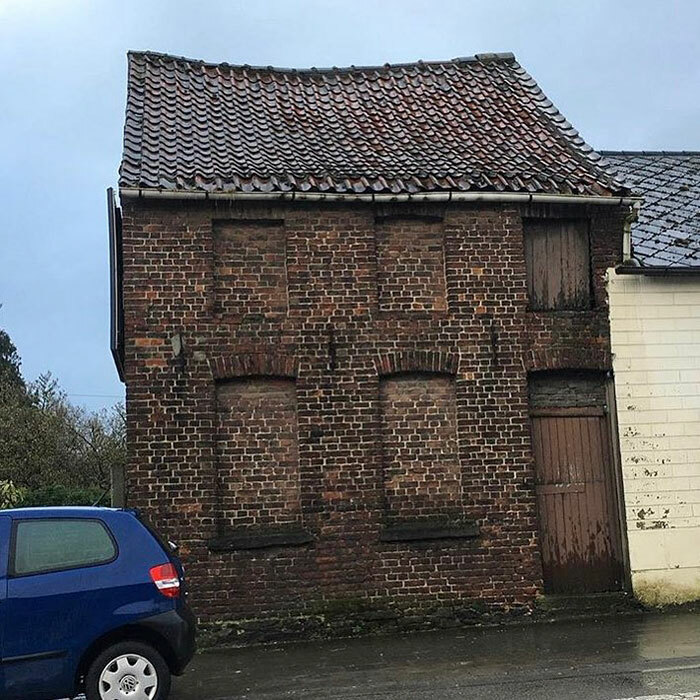 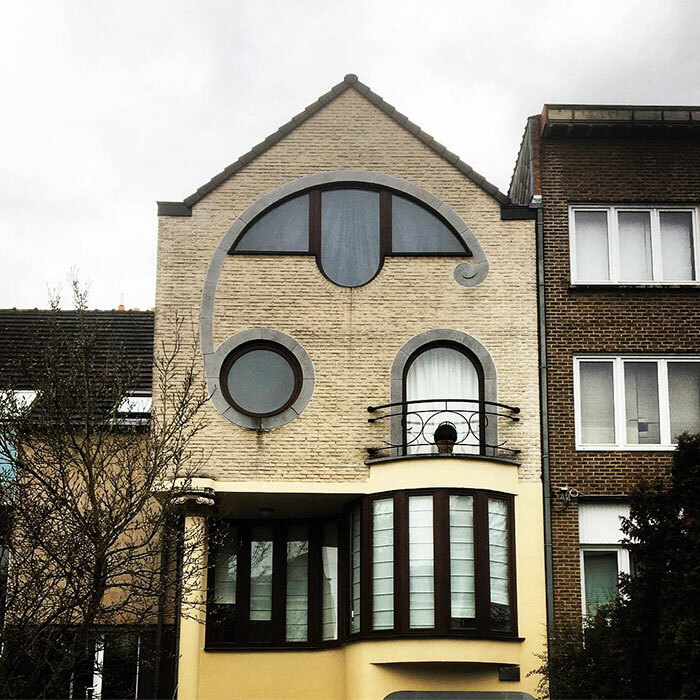 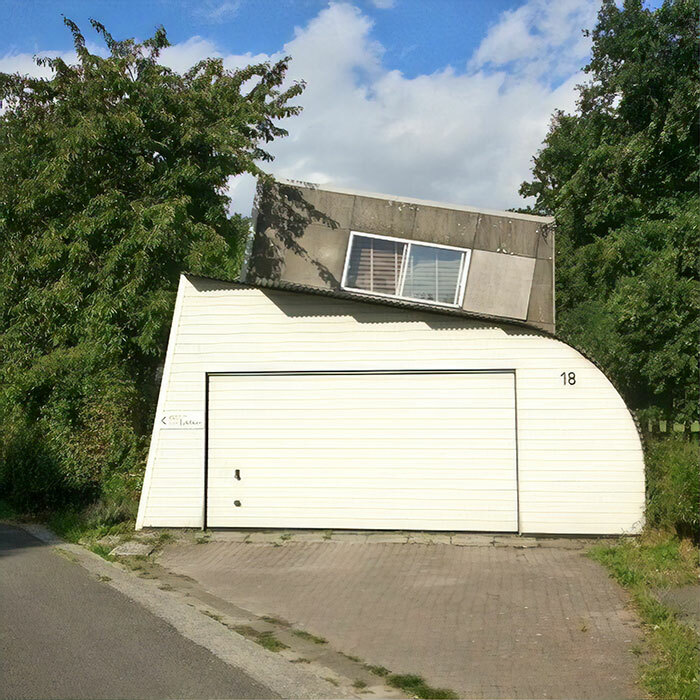 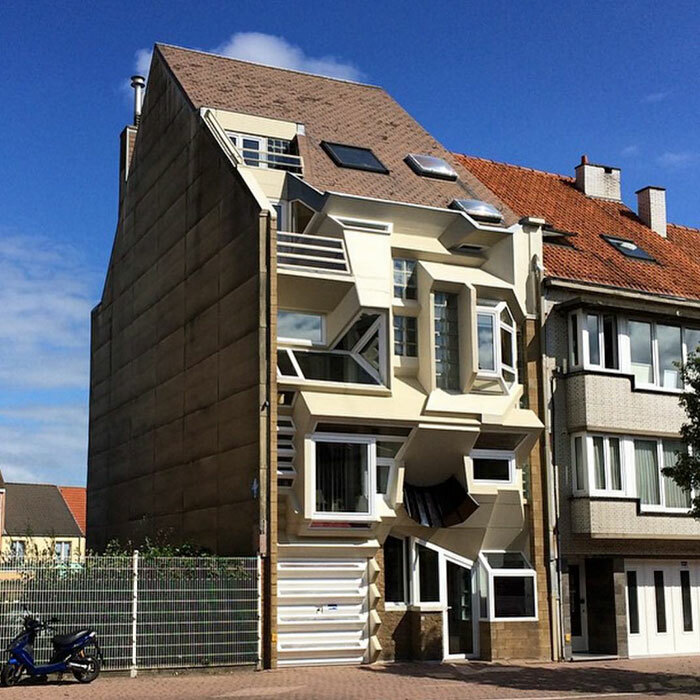 In 2012 Coudneys decided to begin documenting the peculiarities of Belgian architecture on Instagram called Ugly Belgian Houses. 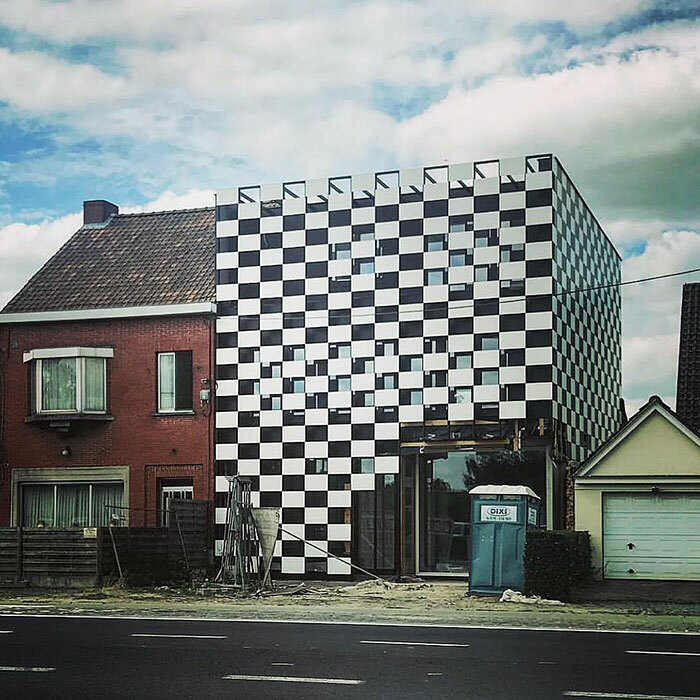 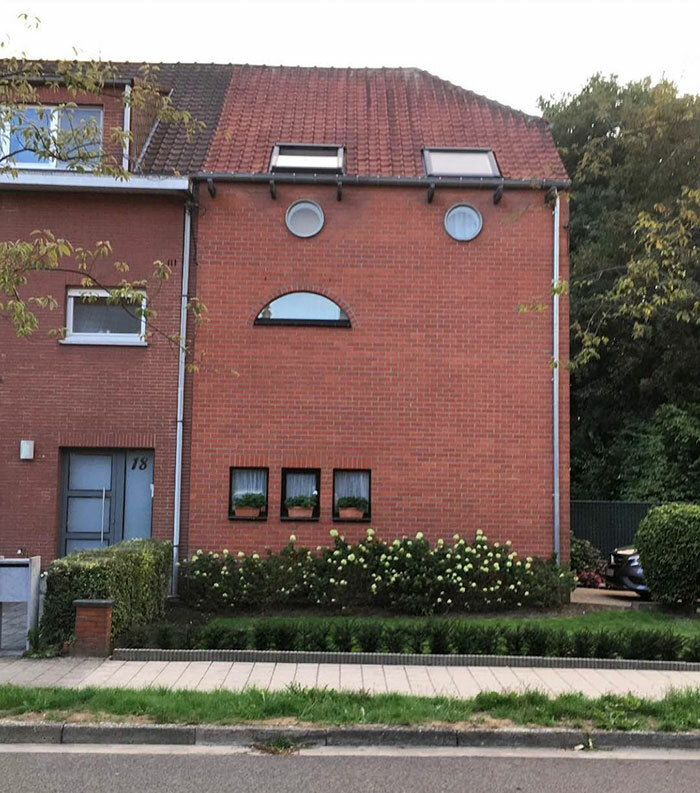 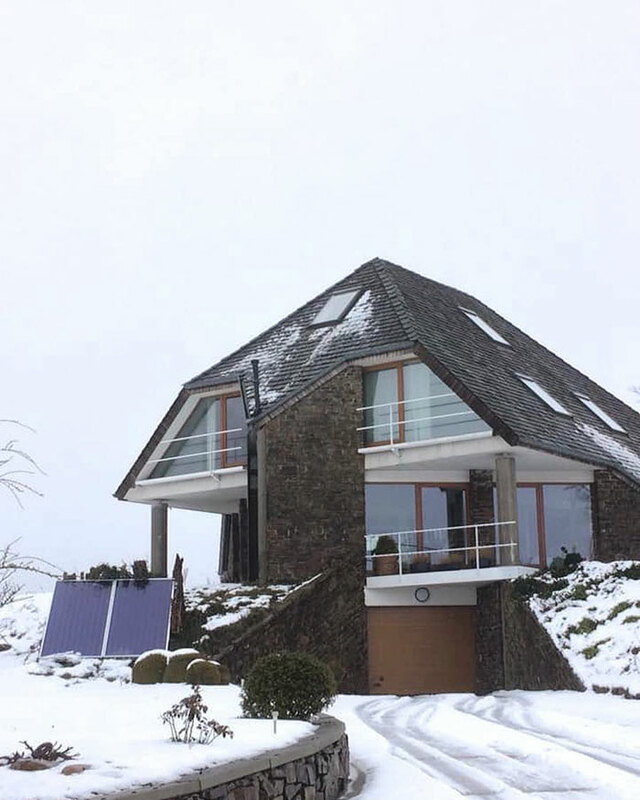 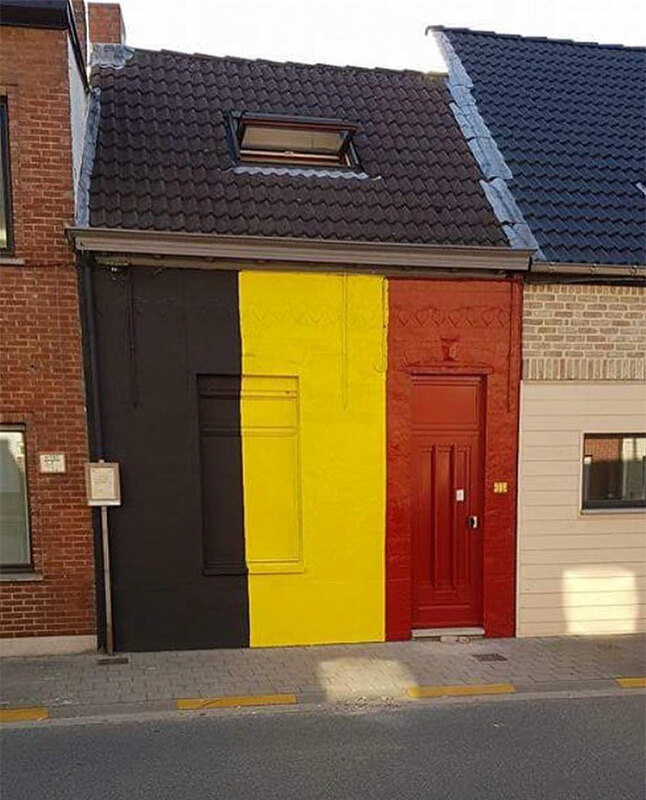 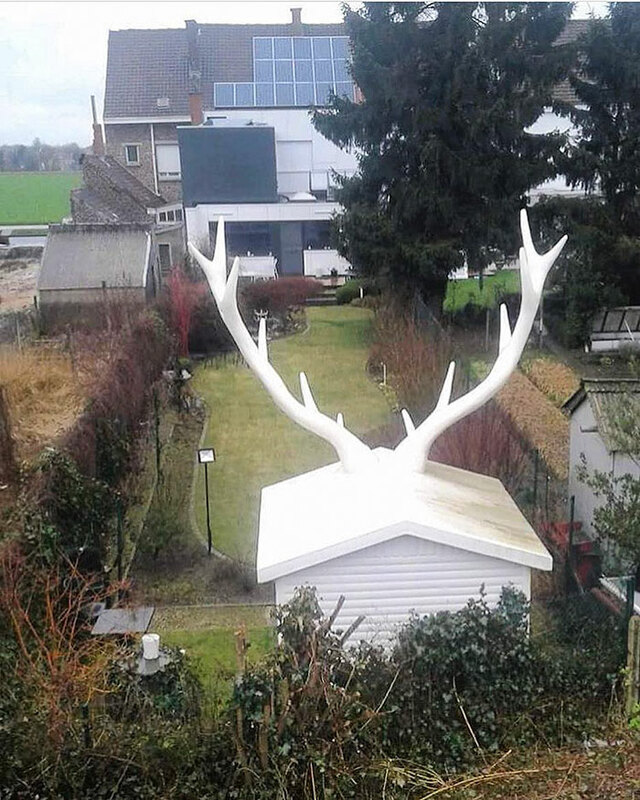 He noticed that for some reason Belgians have a different understanding of what is good architecture, so he had to share it with the world. 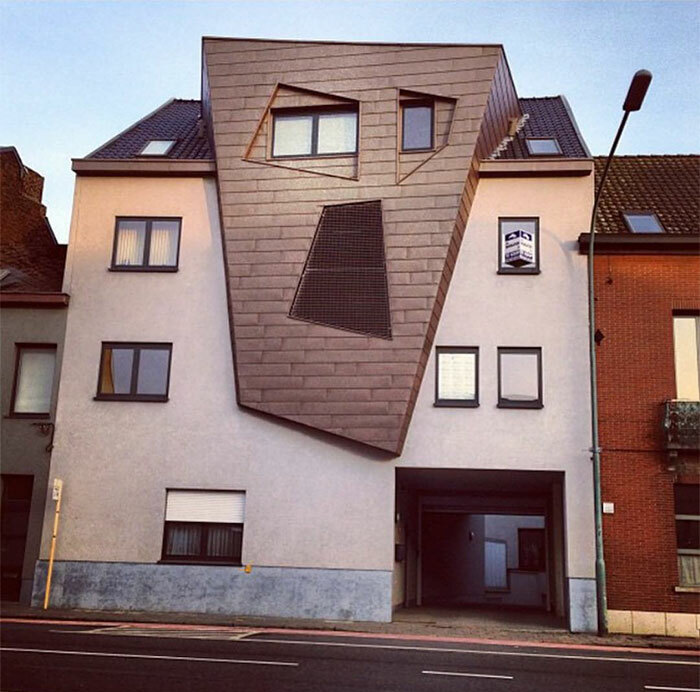 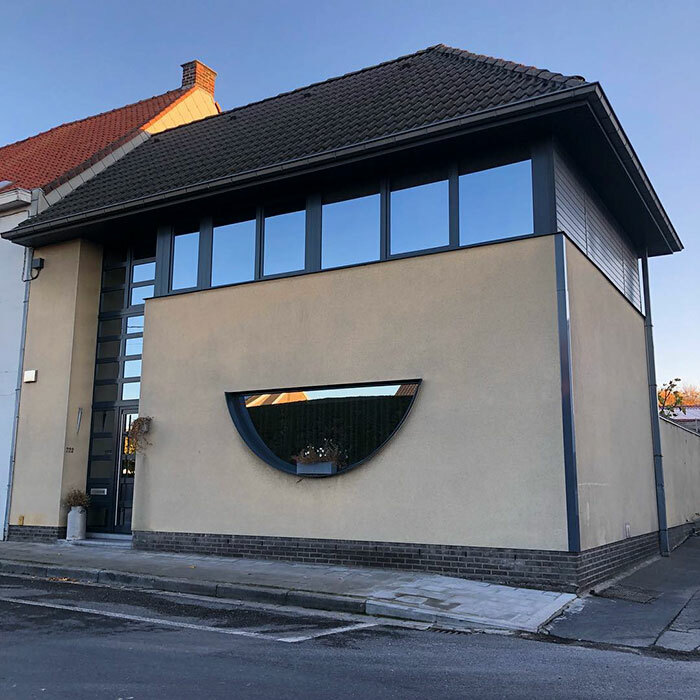 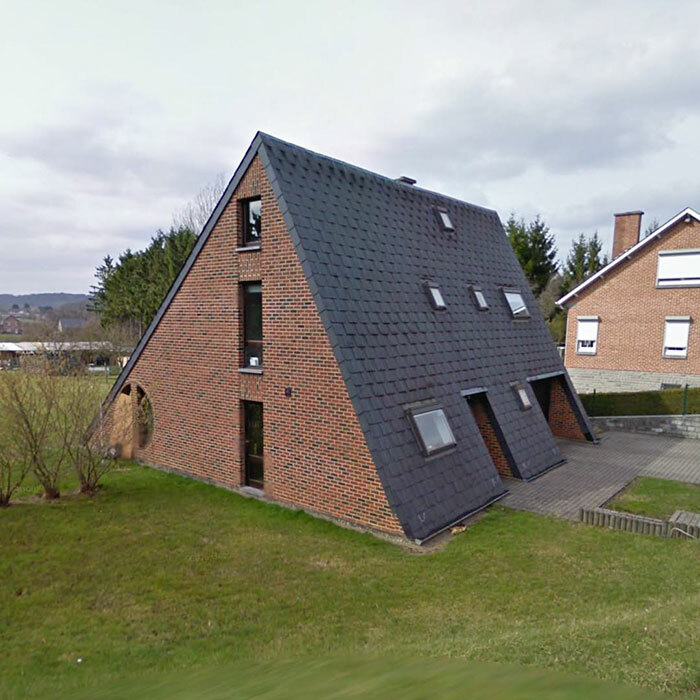 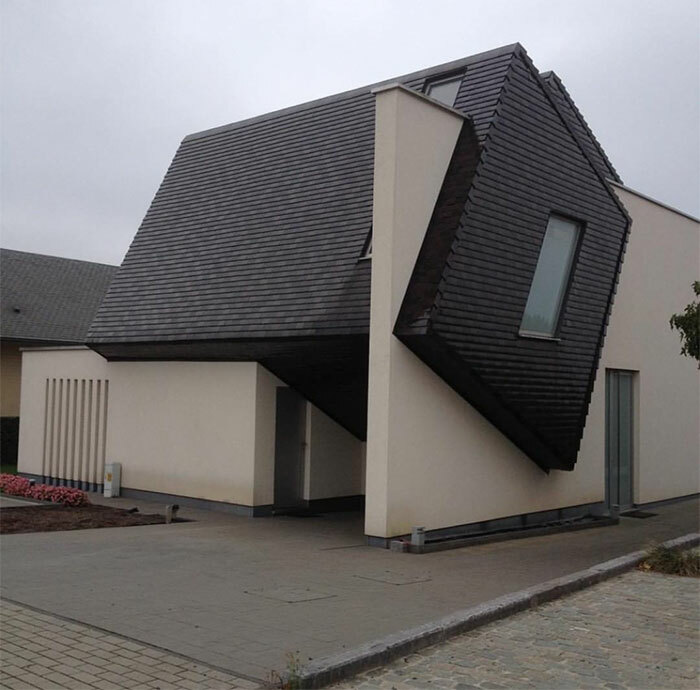 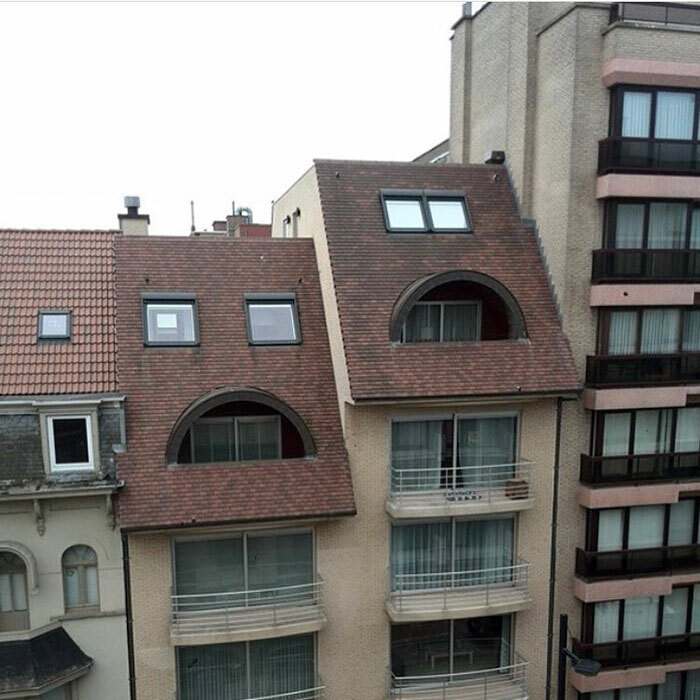 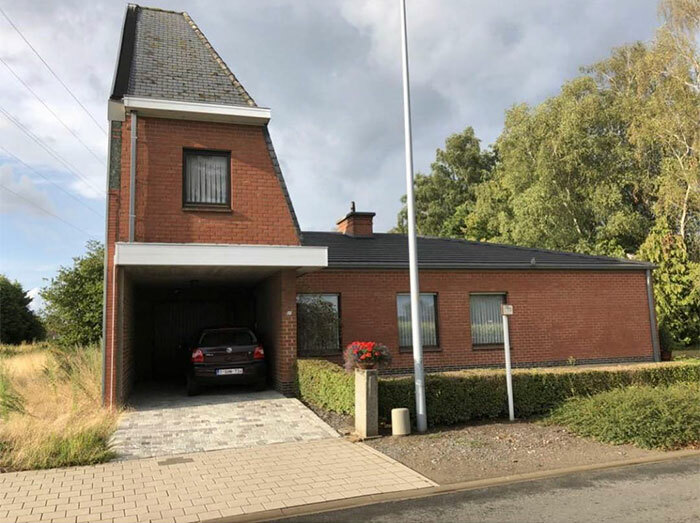 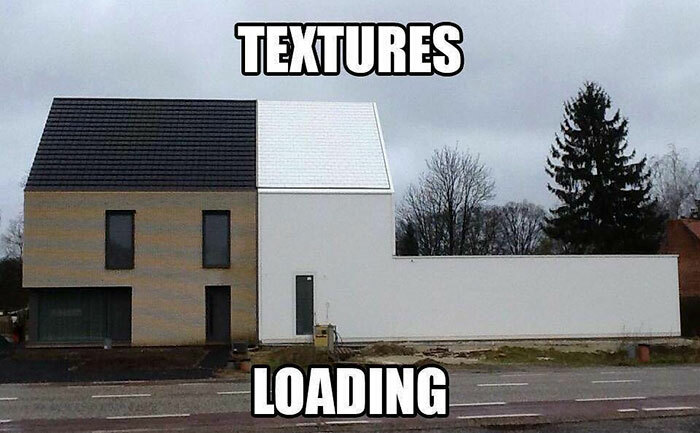 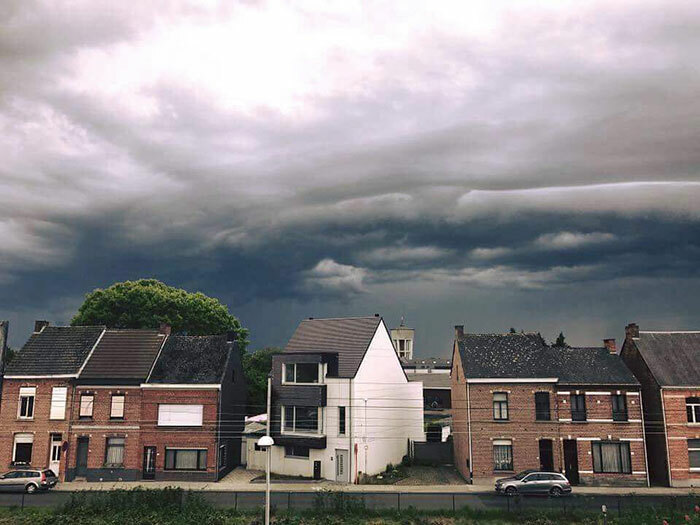 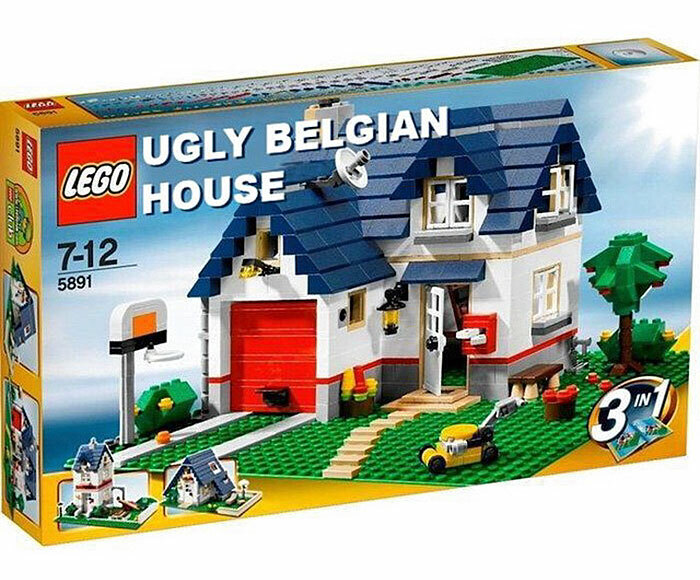 “Normally, if you like architecture you like good houses, but in Belgium, there’s a lot of ugly architecture. 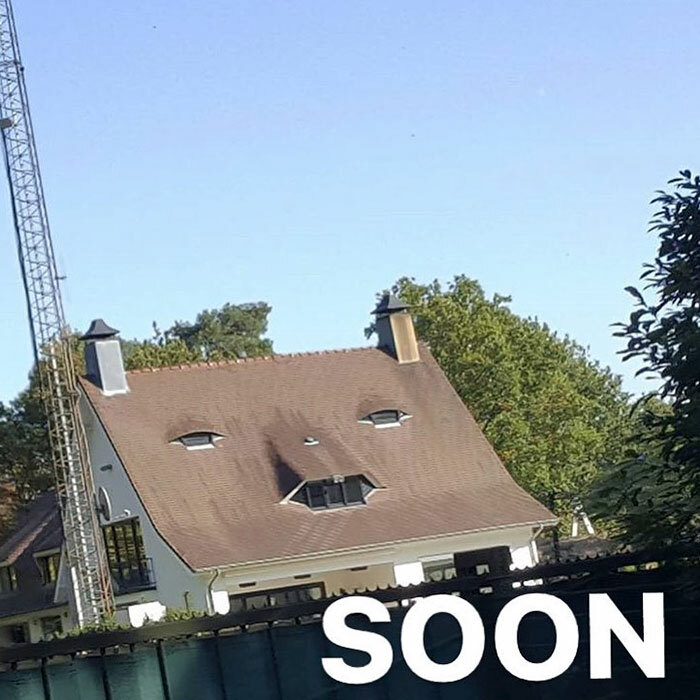 So I started taking pictures of it, ” he told Bored Panda. 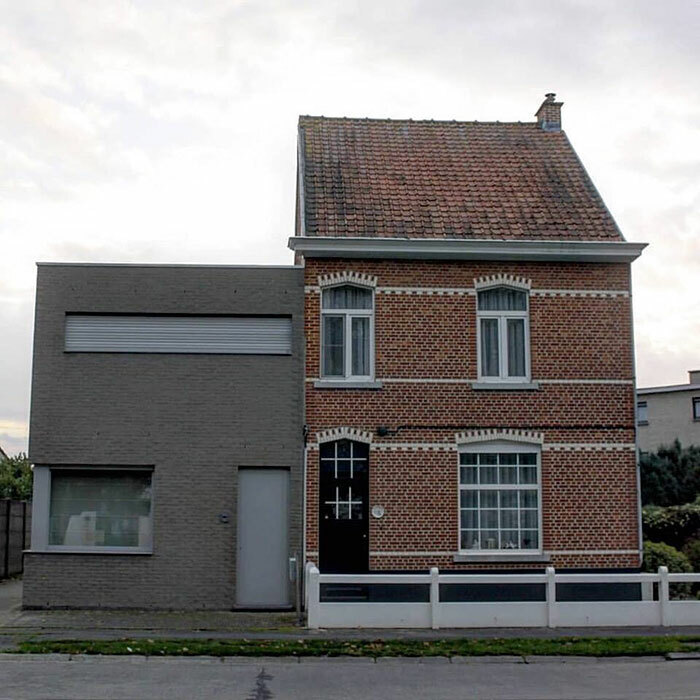 Coudenys explained that when it comes to architecture, people in Belgium likes to go against the flow. 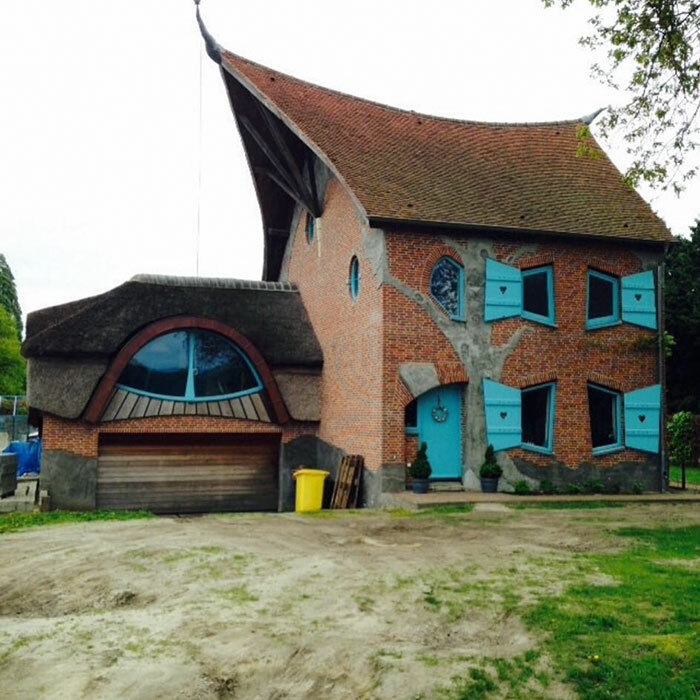 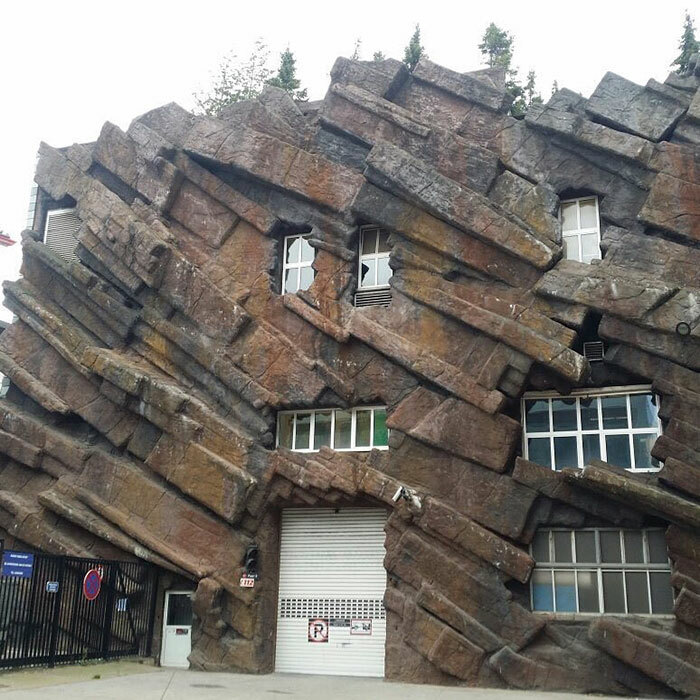 “Because regulations are quite liberal and we love to design our own quirky dreamhouse,” he said. 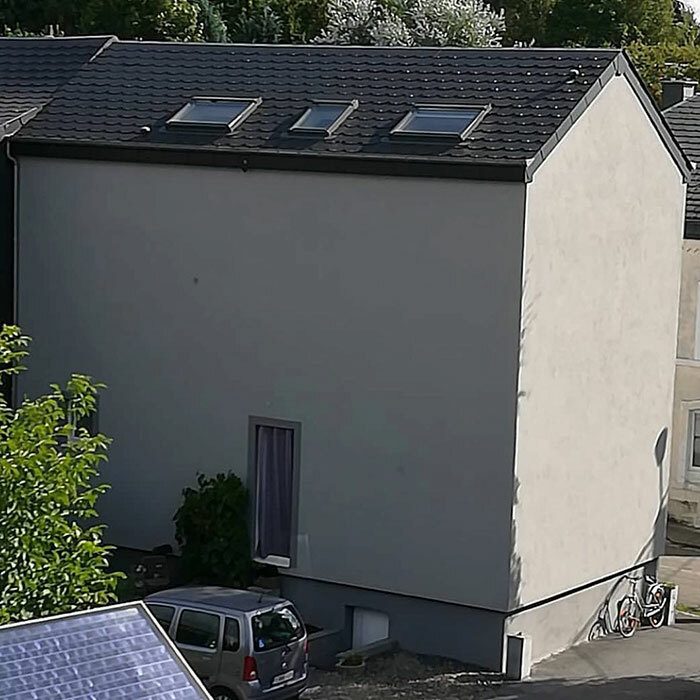 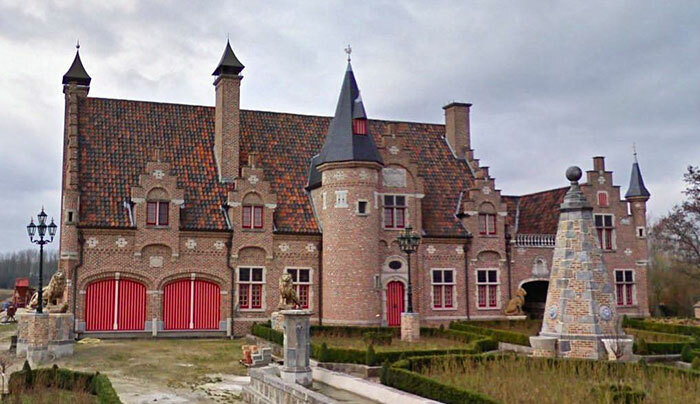 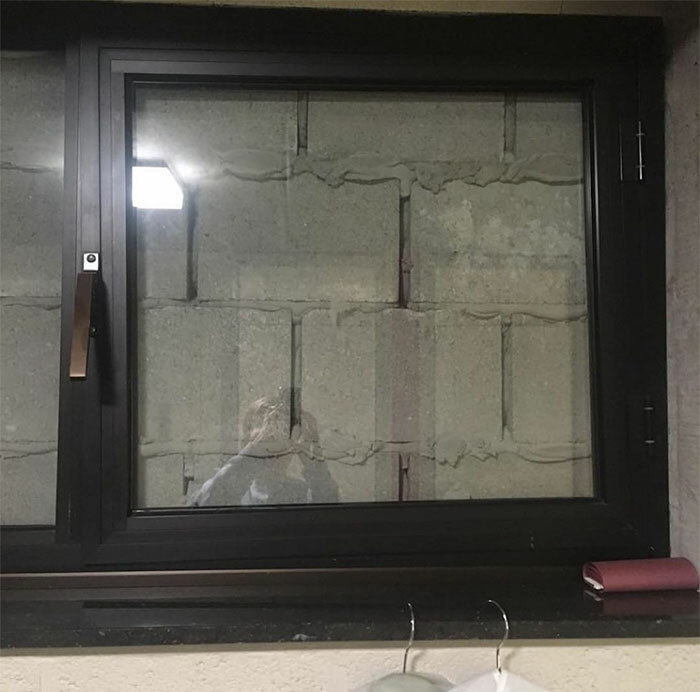 Despite rapidly gaining attention online with so many people left in awe of the uniqueness of the buildings, Coudenys admits that many house-owners were not pleased about their homes facing scrutiny online. 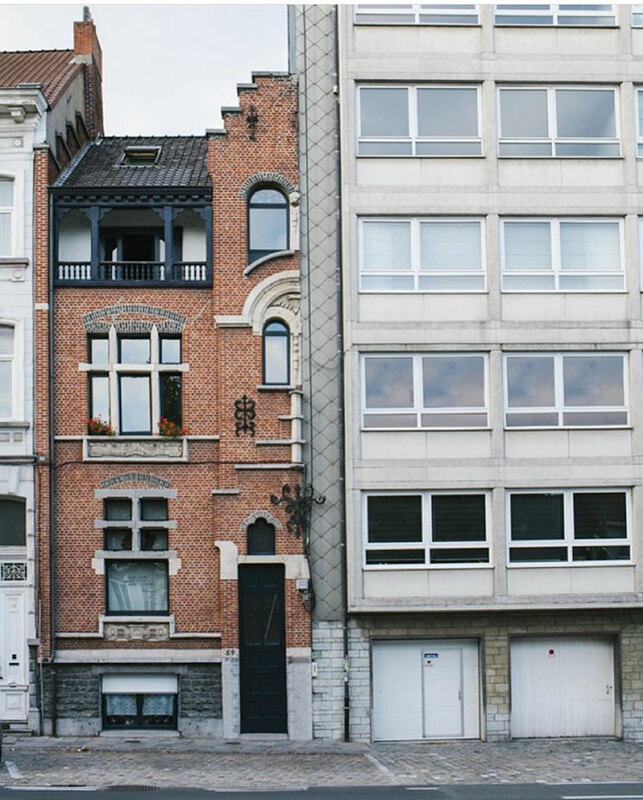 “I received e-mails from lawyers and eventually gave in, stopping the blog altogether. 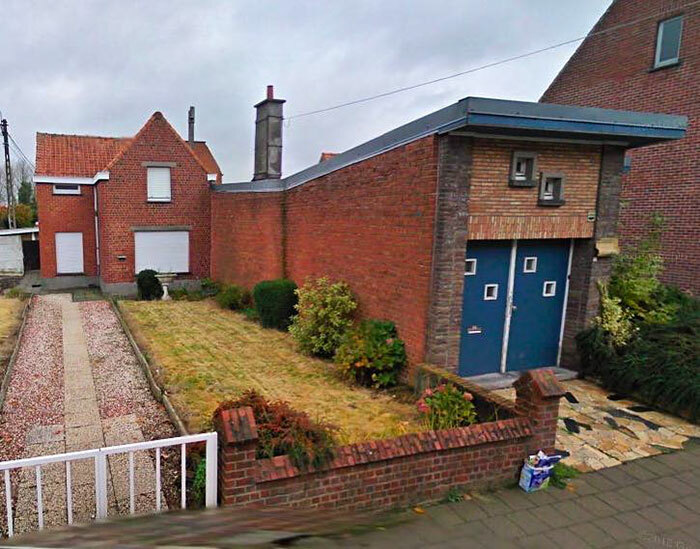 I can understand the negative reactions in a way… It’s the house of their dreams and I am demolishing it! 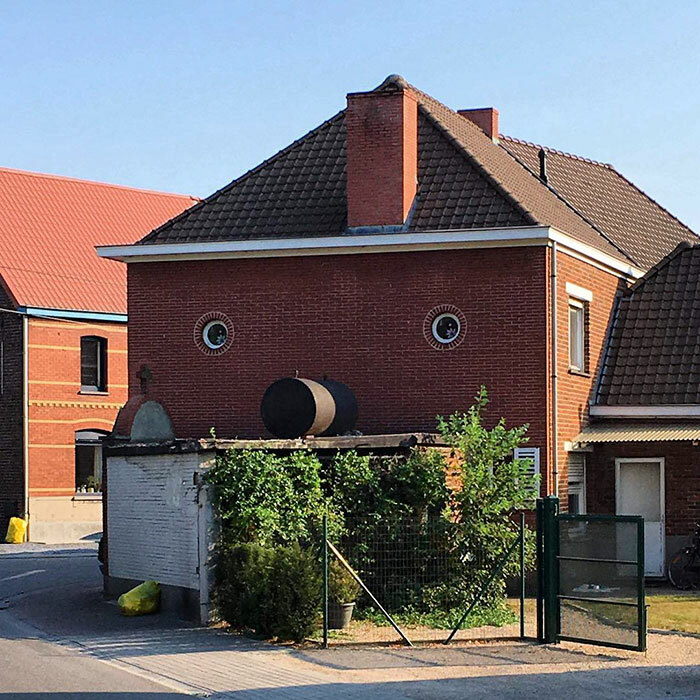 ” he explained. 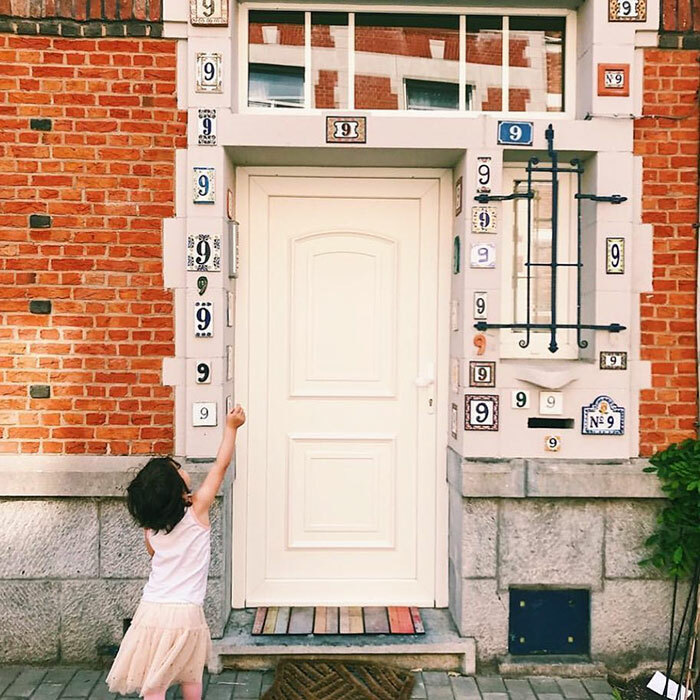 Luckily, he decided to relaunch his blog in 2013, although this time he encourages people to contact him directly if they are not pleased with seeing their house on the blog. 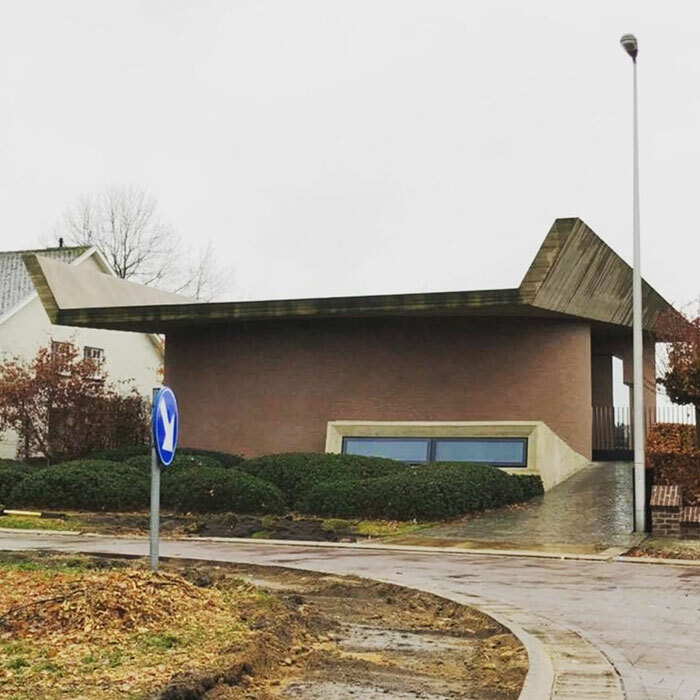 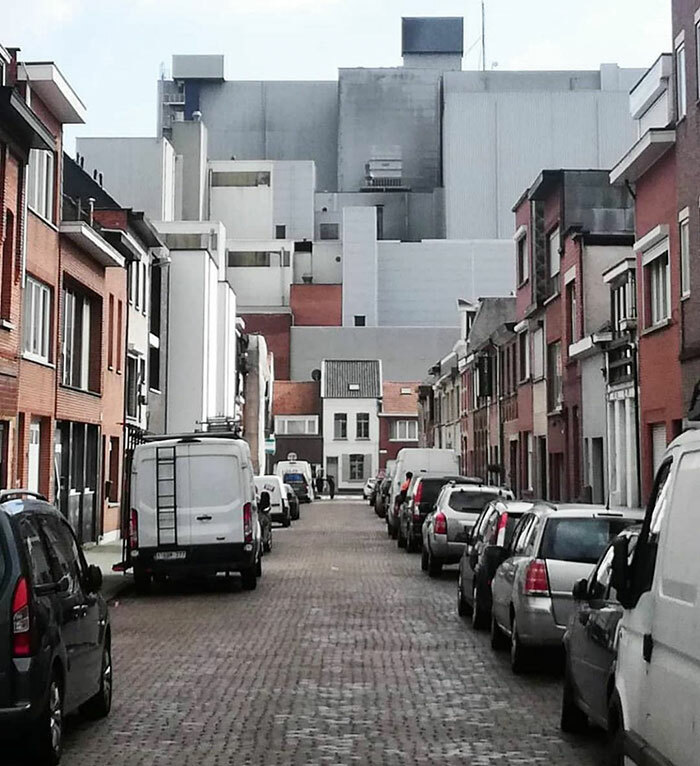 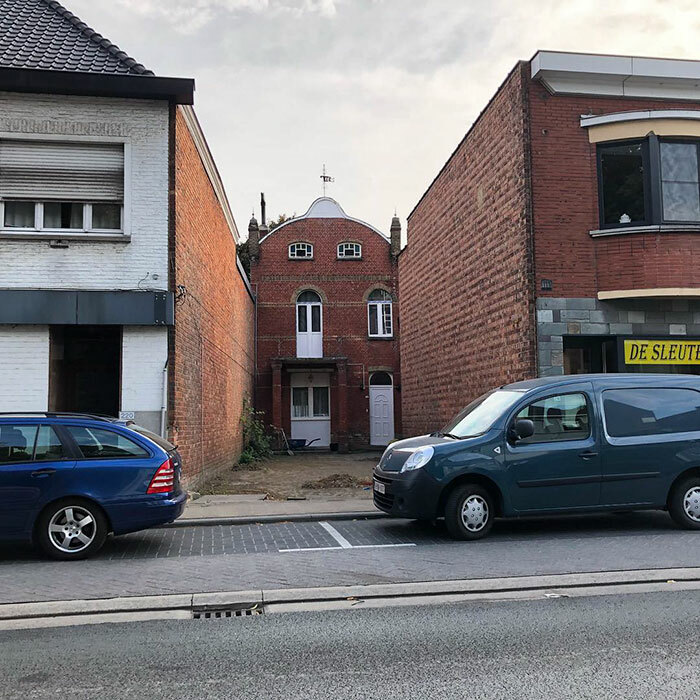 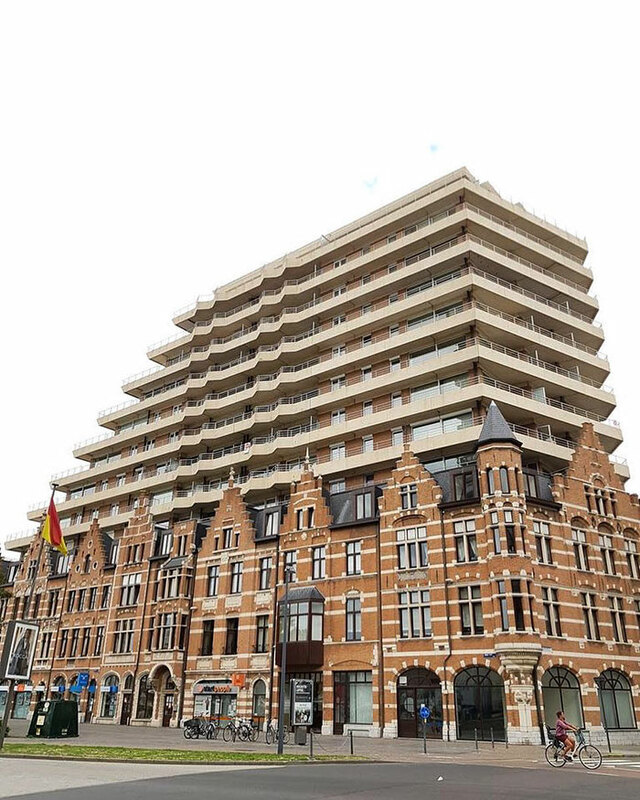 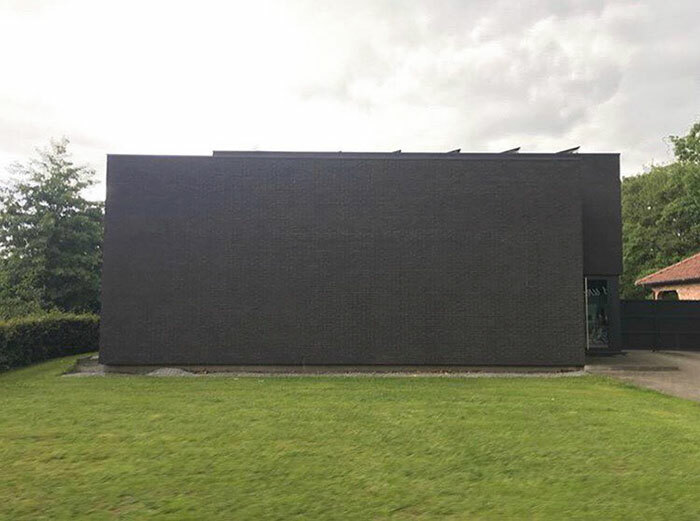 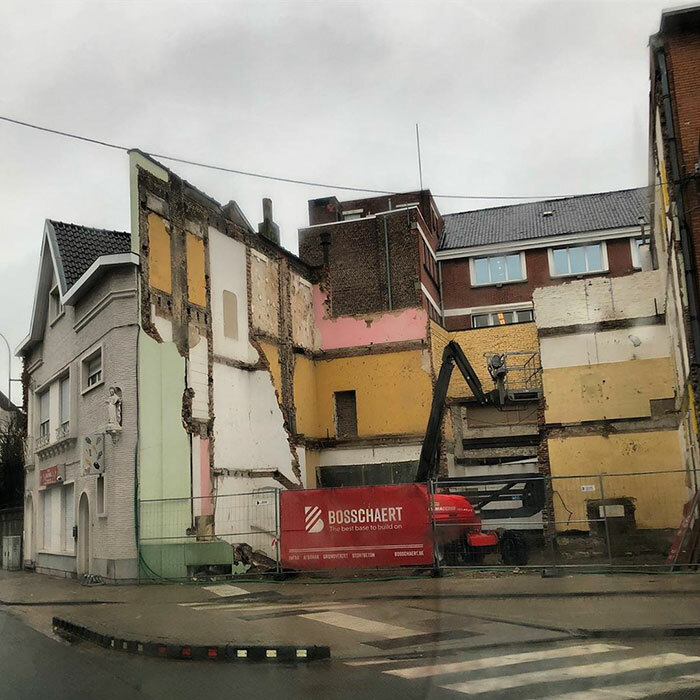 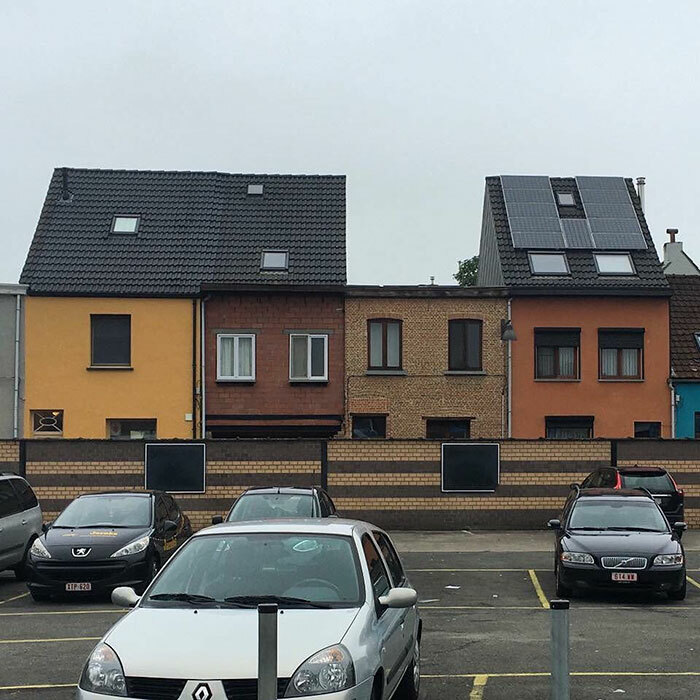 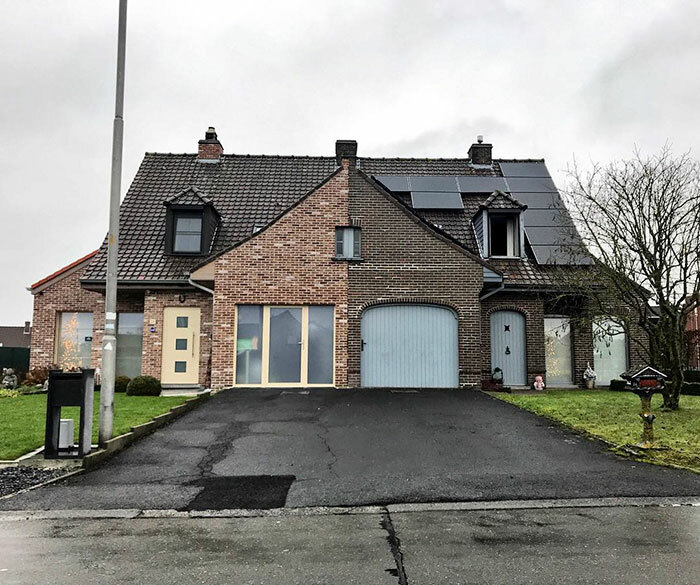 Scroll below for the photos of Ugly Belgian Architecture!